LEICESTER have tempted Australian racer Ryan Douglas back to British Speedway. The 25-year-old sat out of the 2018 campaign after five straight seasons with Scunthorpe. 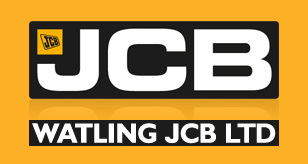 But now he’s ready to return with the Watling JCB Lions for their 2019 Championship charge, subject to a successful visa application. 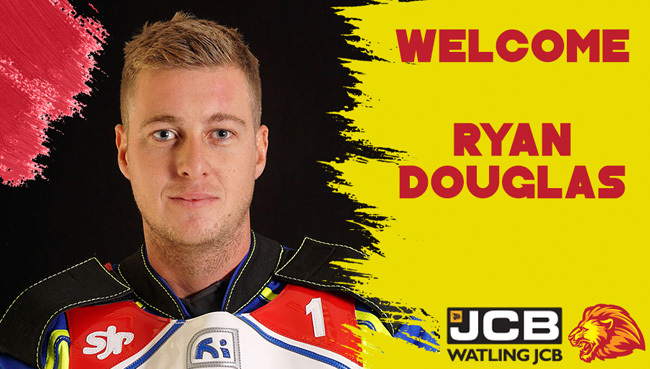 Douglas becomes the fourth rider to be named with Scott Nicholls, Josh Bates and Connor Mountain already confirmed. And Lions boss Stewart Dickson reckons Douglas’ previous experience could prove invaluable in the middle order of the side. “Ryan is a rider who has a great deal of potential and I’m really hopeful that we’ll see him step things up another level at Leicester,” Dickson said. “He demonstrated on numerous occasions what he is capable of during his Scunthorpe days and he’ll be a solid rider for us I’m sure. “Ryan has plenty of knowledge when it comes to the tracks in the Championship and that could be invaluable not only for him, but for other members in the team as well. Douglas himself said: “At the end of 2017 I wasn’t really sure if I wanted to come back to the UK. “But I think it’s the best thing that could’ve happened to me. “I’m feeling better than ever on the bike and have no doubt it will be my best season racing in the UK and I’m really happy it’s going to be with Leicester.